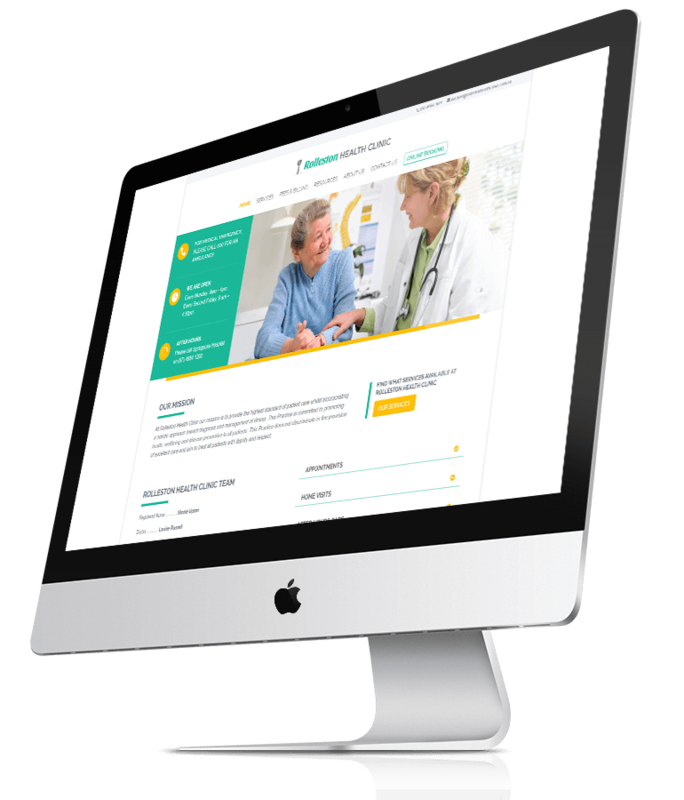 This website was designed and build for a private Health Clinic in Rolleston, Central Queensland. 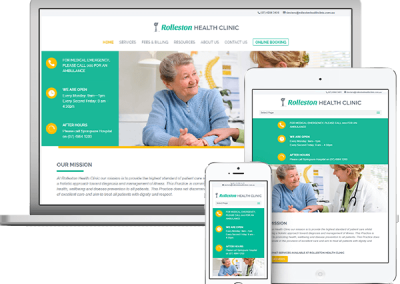 The main goal for this design was to showcase the services provided by the private practice and to make online booking available for all clients. 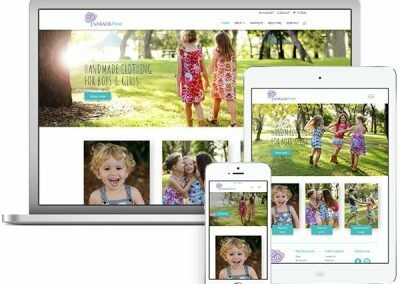 The site has clean look, easy to navigate and looks great on all devices. I made sure that all information presented in logical, intuitive manner and can be easily found by their client. 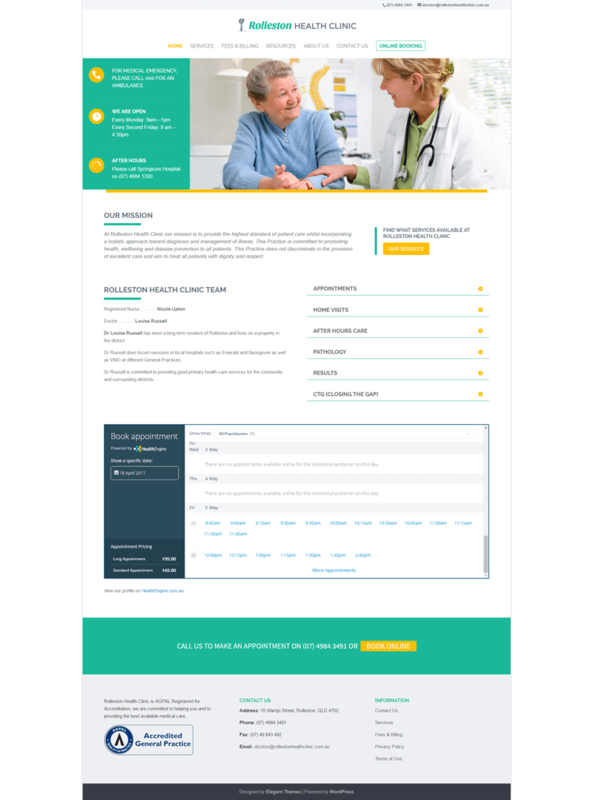 Most important information about emergency, contact details and open hours are clearly visible as soon as you open the site.